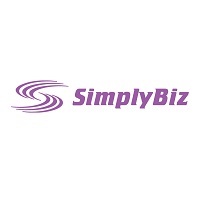 With over 3,400 member firms in the UK, SimplyBiz Plc is a leading independent provider of compliance and business services to financial advisers, including directly authorised IFAs, directly authorised mortgage advisers, workplace consultants and directly authorised consumer credit brokers. 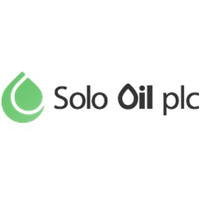 It also provides marketing and promotion, product panelling and co-manufacturing services to more than 135 financial institutions, including 43 asset managers, 26 life assurance and pension companies, 46 mortgage lenders, 13 general insurance providers and 7 credit lenders, through access to its membership. Click SBIZ for the full archive.